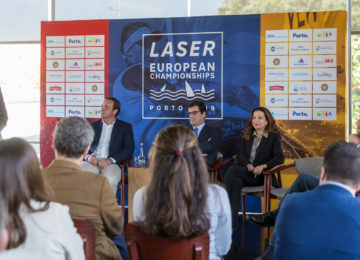 First class competition is granted on next 2019 Laser Senior European Championships & Open European Trophy, with 48 of 50 World Sailing’s Top ranked athletes joining the event, both on Laser Men and Laser Women Olympic classes. 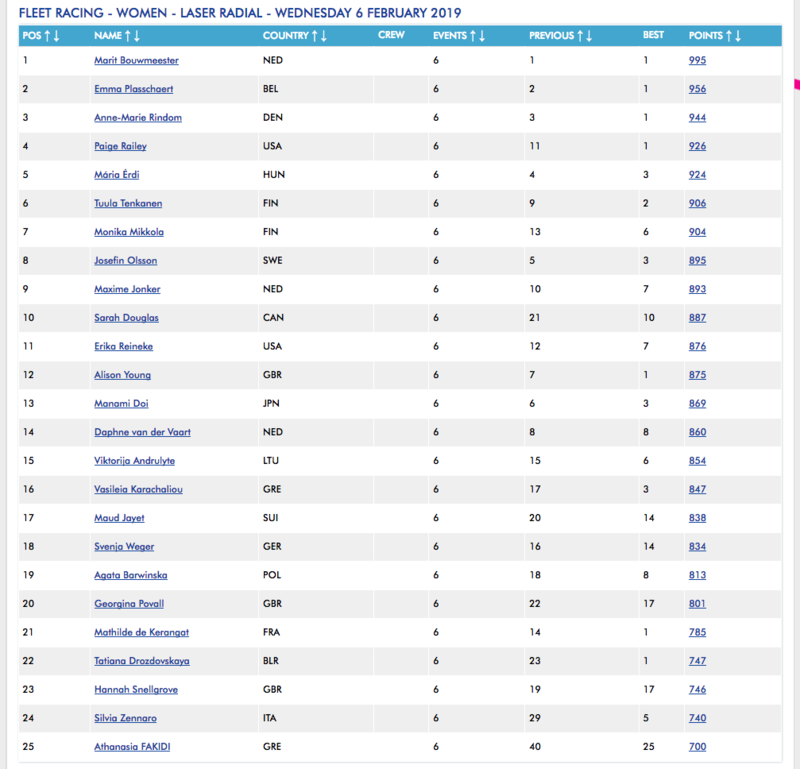 The 2019 Laser Radial Women’s European championships will be extremely challenging for sure, with all World Sailing’s Top 25 best ranked athletes early confirming their assistance to fight for the medals in Portugal. 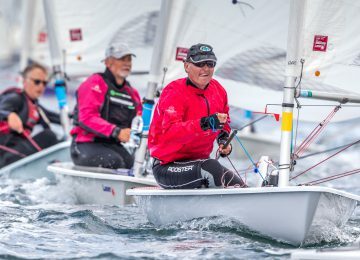 110 sailors have already completed the registration, including World champions, Olympic champions, National and Youth champions from Europe (84) and overseas (26). 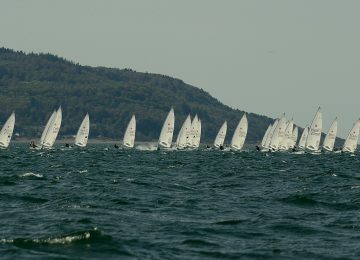 Entries are open until April 18th so you’re still on time to fill the application form and take the chance to join this historic sailing event. 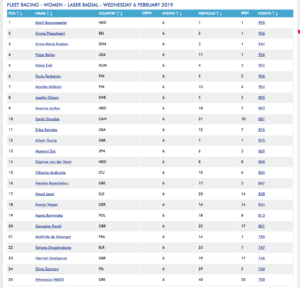 The 2019 Laser Standard European championships will be also extremely challenging, with 23 of World Sailing’s Top 25 best ranked athletes participation already confirmed. 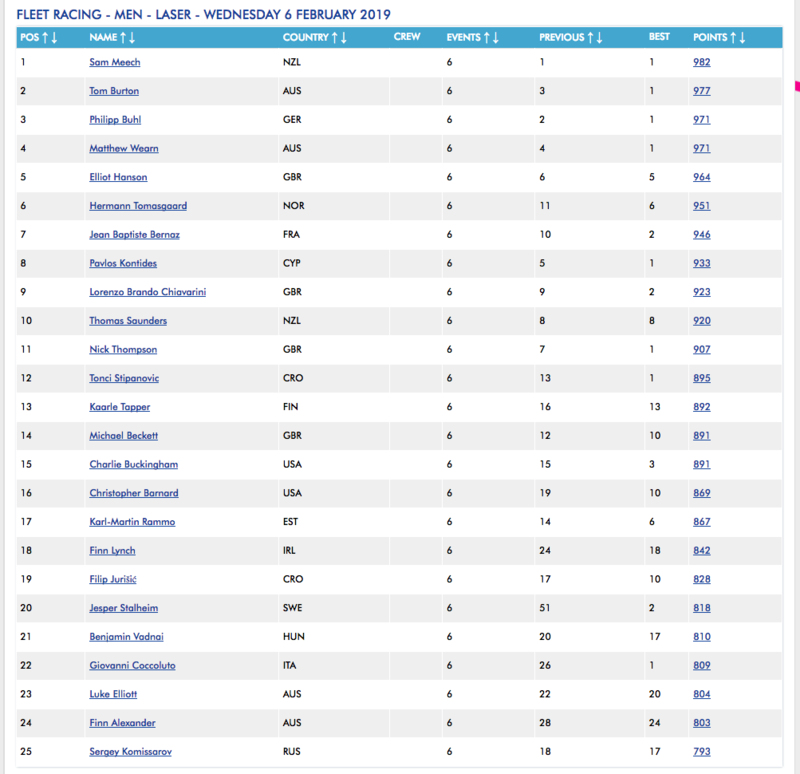 140 sailors have fulfilled registration up to date, including well-known World, Olympic, National and Youth champions from Europe (90) and overseas (50). 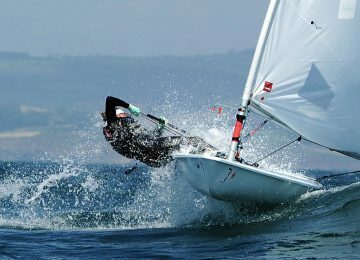 Entries are closing on April 18th so there’s still time for you to enter and take the chance to sail with the best on this major Sailing competition. 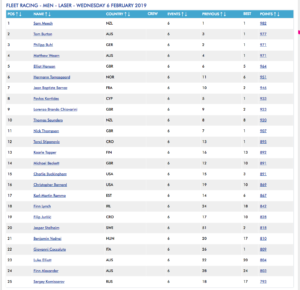 Don’t miss the action and follow us on Facebook, Instagram, Twitter and YouTube.